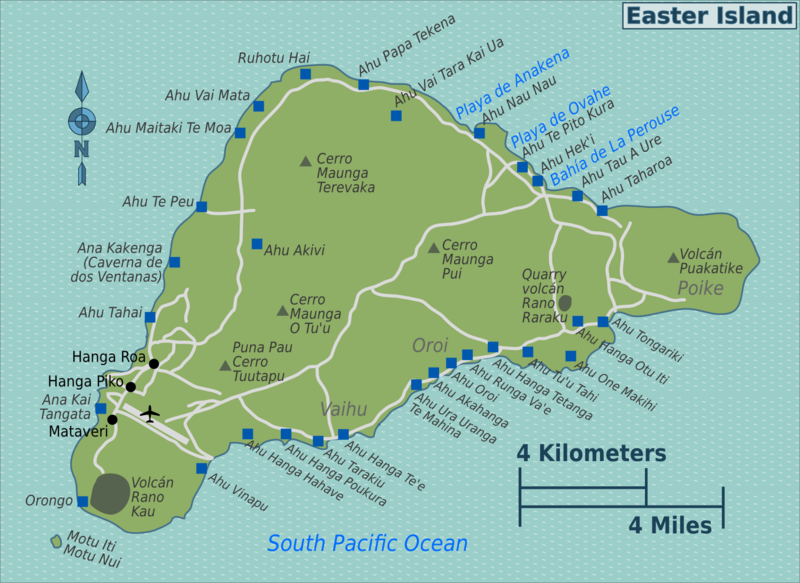 One of the first realizations one has about Easter Island is, it’s not an archipelago. There are no other islands surrounding it. 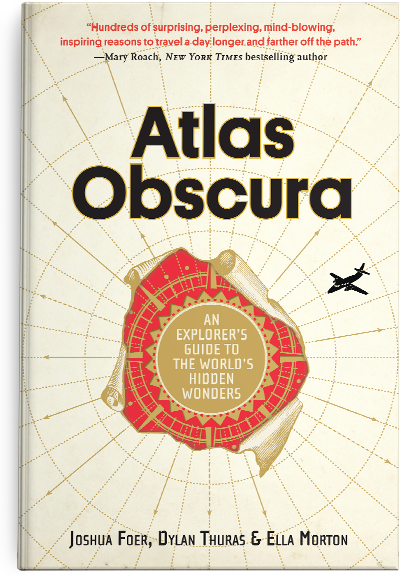 No, in all directions there is nothing but empty ocean for greater distances than from any other inhabited island on Earth. Easter Island is the ultimate island. 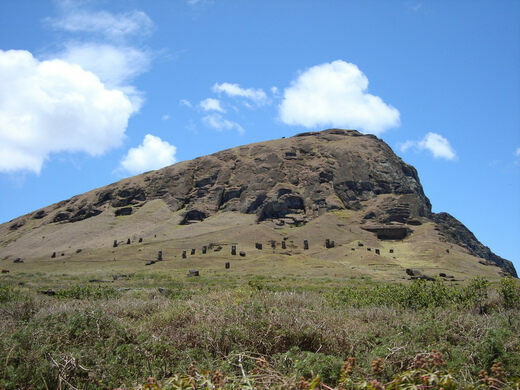 Besides its remoteness, Easter Island is, of course, famous for its massive stone sculptures or “Moais.” The largest of these is “El Gigante,” located near the Rano Raraku Quarry, which stands some 72 feet tall (well, 71.93 to be exact). El Gigante weighs in at an astonishing 160-182 metric tons, more then the weight of two full 737 airplanes. 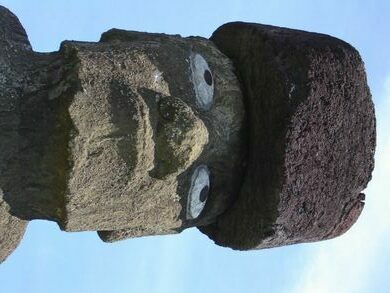 However, El Gigante was ambitious even for the master movers of Easter Island. 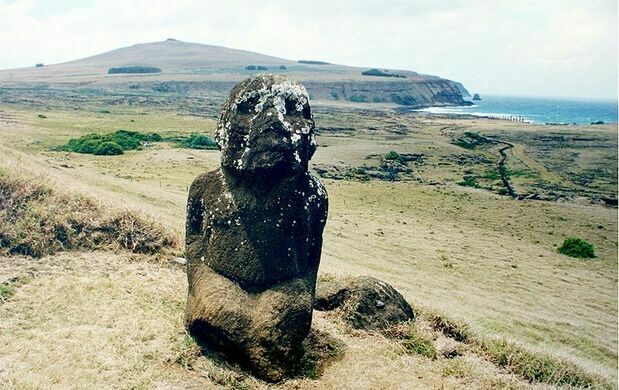 Experts believe that had they finished this Moai (there is some question as to whether they ever intended to), it is unlikely the islanders would have been able to move it. In comparison, Paro, the largest Moai ever erected, is 10 meters (33 ft) high, and weighs 75 metric tons. Though the giant statues have been the subject of many conspiracies and myths, one gradually realizes there are few major mysteries left about them. 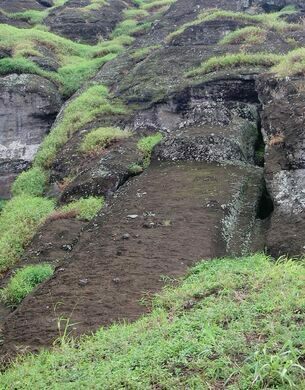 We know who built them (Polynesian colonizers of the island, the early Rapanui people), how they were built (carved mostly from tuff and polished smooth by rubbing with pumice), how they were likely transported (wooden sledges, log rollers, and ropes), when they were built (between 1250 and 1500 CE), and very probably why. These sculptures (often called heads, though they are in fact disproportionately sized full-body figures, often seen buried halfway in dirt) represent specific ancestors. These representations were erected between the village and chaos — the ocean — as a wall of protection. 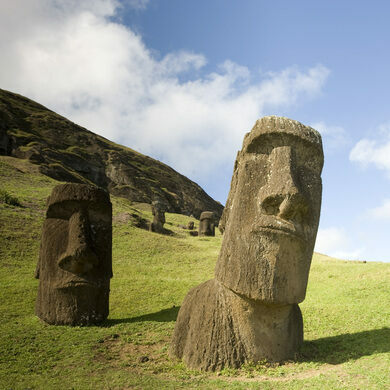 The two major tribes of Easter Island lived in a tropical rain-forest, a paradise of food and fishing, with plenty of time to put into the Great Work of the statues. According to resident archaeologist Edmundo Edwards, the Polynesians used to sail back and forth across the great distances among the Pacific islands, but at a certain point they used up all the large trees and thereby lost the ability to make large canoes. At this point they became trapped. 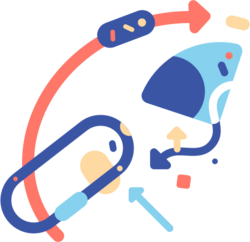 The old middens (a dump for domestic waste) show that fish bones got progressively smaller as the Polynesians could no longer sail out to deep fisheries. The island is only 45 square miles total. In the 16th and 17th centuries, statue building accelerated, and the population grew, reaching around 40,000. Then, around the year 1160, the whole thing collapsed. Some 2,000 people live on the island now, and the landscape is barren. No trees grow here except for a few invasive and problematic eucalyptus groves. 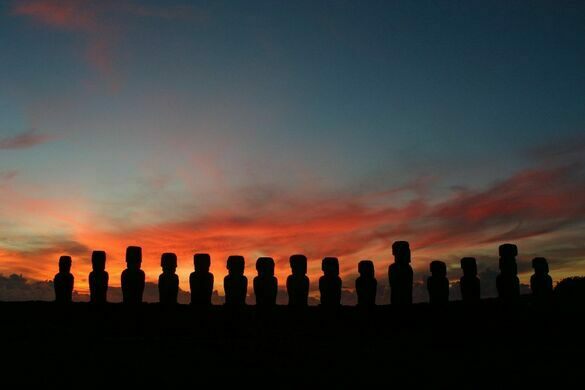 How could a people smart enough to navigate to tiny landfalls on thousands of miles of Pacific ocean and capable of vast engineering projects like the Moai statues be so unable to deal with the coming of a doom which must have been obvious on such a tiny island? It may have been easier then we imagine. A few years ago, locals on Easter Island discovered they could catch and sell lobsters from around the island. They then caught and sold those lobsters until there were no more. Though much is known about the Moais, there’s lots more archaeology to do on Easter Island than digging up stone sculptures. Researchers are just starting on the villages — and their story is one of the most compelling on Earth: Humans can make their own bad luck. In the case of Easter Island, ever larger and larger statues were not the right defense. In conjunction with the Long Now Foundation. Modified from original video and text by Stewart Brand at the Long Now Blog. In the Middle Ages villagers would sound this stone trumpet to boost fertility and coax fish to shore.